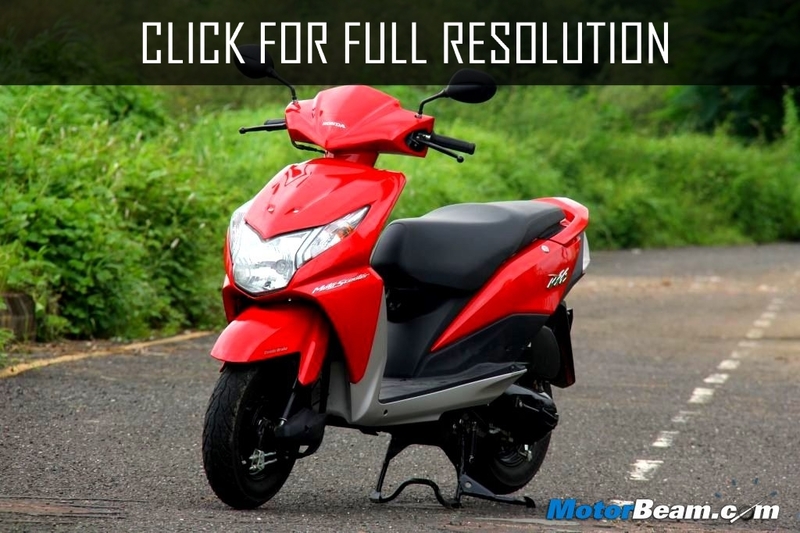 Honda began to release of the scooter - Dio in 1988. 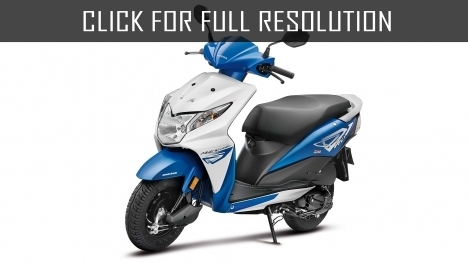 The first scooters of Honda Dio 18 were issued in two options: with drum brakes and with disk (Honda Dio 18SR). This model had been produced till 1992. The scooter Honda Dio 27 had been issued in 1990. In total three options were let out: basic, with disk brakes (SR abbreviation) and ZX option with a disk brake and a spoiler the equipped stoplight. 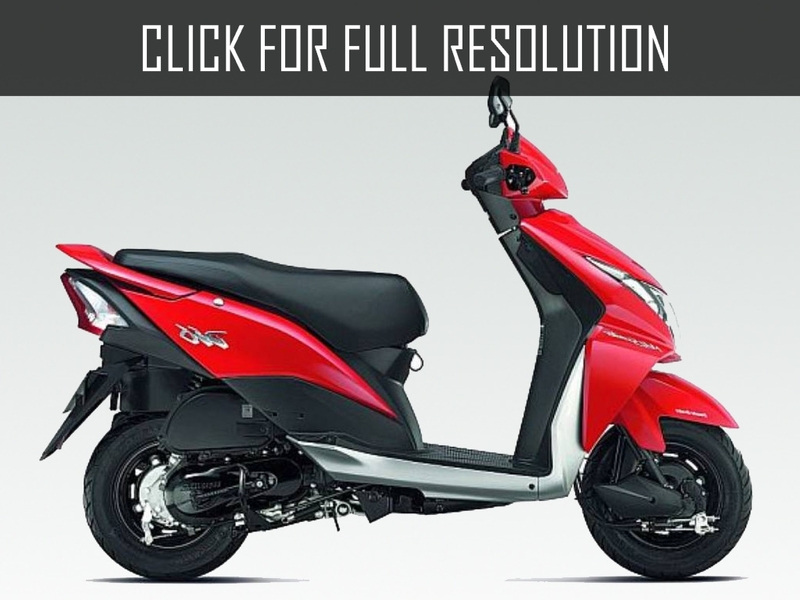 In 1992 started letting out the model Honda Dio 34 with abbreviations of SR and ZX. 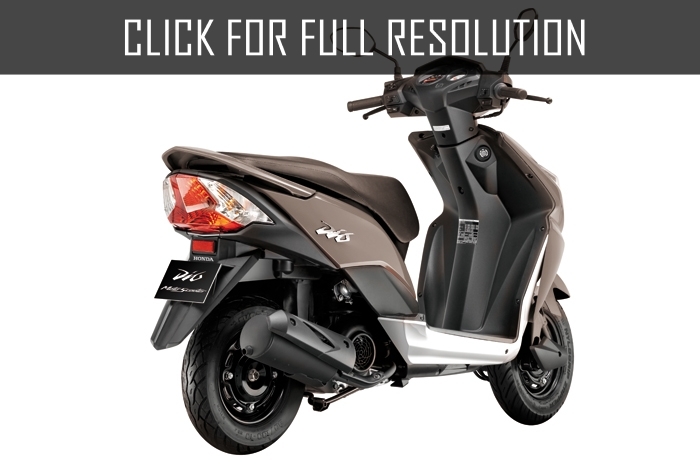 Honda Dio ZX was began to produce with the strengthened lobbies shock absorbers and cast disks. 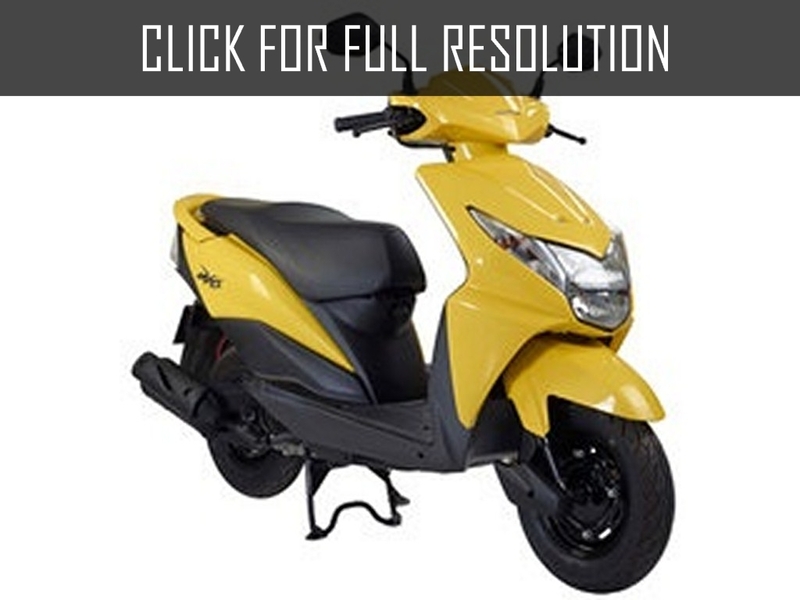 At last, in 1998 there was issued the scooter Honda Dio Smart. 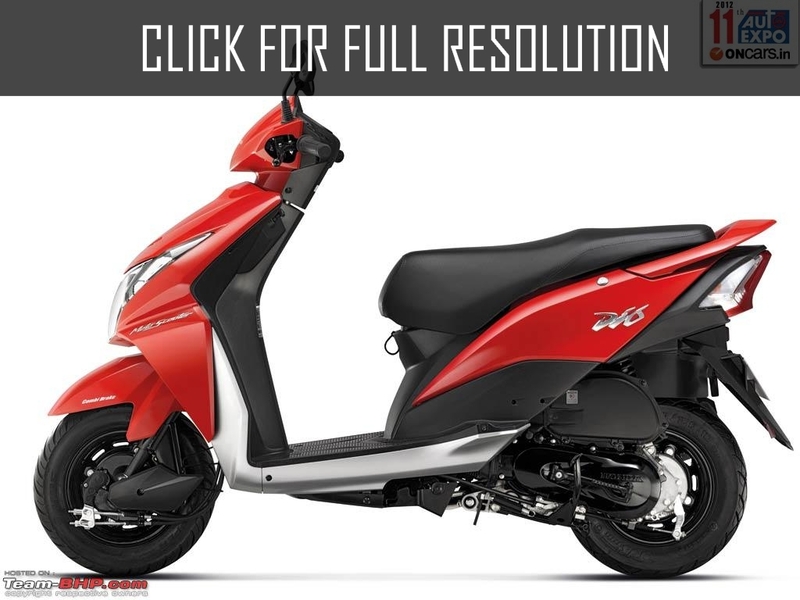 Its main difference - on the scooter installed 4-cycle engine. 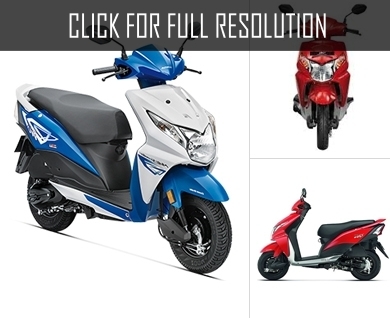 Distinctions between models of scooters Honda Dio are design, brake systems and engine capacity. 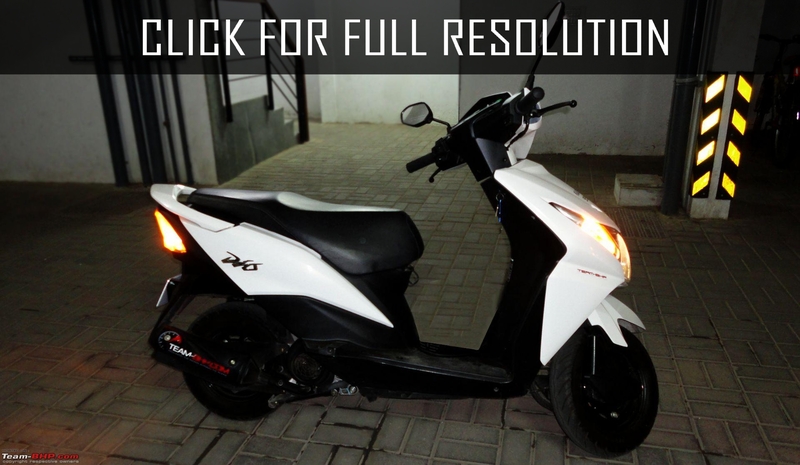 Scooters Honda Dio – are good for a driving on the (asphalted) city roads. 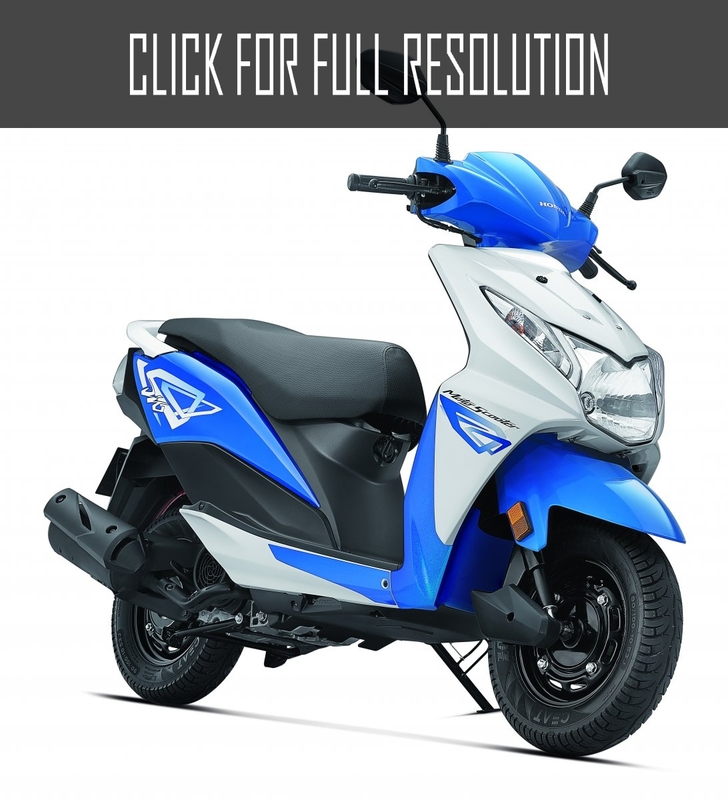 Thanks to realization of a design of a forward telescopic fork, the Honda Dio scooter possesses magnificent controllability on asphalt. 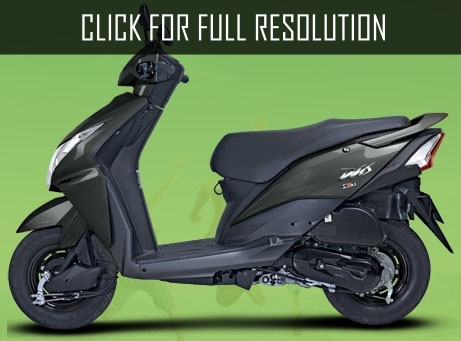 It is possible to tell that the suspension bracket at Honda Dio is initially adjusted on a semi-sports view of a driving. The course of a fork not big also allows it to hold extremely strong the road, including turn with greater speed. From there is a requirement of Honda Dio to rather equal paving. In the city, undoubtedly, the telescopic fork will be big plus - it allows maneuvering perfectly in traffic jams.